Mr. Geygan shares some information regarding the upcoming Parent/Teacher conferences, the combined Community/PTO meeting in March, and the Snow Days we experienced in February. The following contains information regarding the report cards that were recently sent to parents, the upcoming Learning Walks, and a mid year reflection. Hello Riverview Parents, Please read the following message from Principal Geygan about Personalized Competency Based Learning and the scheduled Learning Walks for Riverview parents. Dear Riverview Community, It is time to close the 2017-18 school year. We are sending another group of young scholars off to various middle schools and will welcome an incoming group of 4 and 5 years olds. Reminder - Preschool and Kindergarten Registration Today! 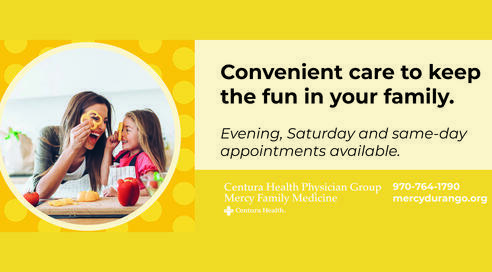 Don't forget to register your preschool or kindergarten student today for Riverview Elementary! Fourth-grade students from Riverview showed that their work is worthy of display on the college stage when their work was presented to attendees of the National History Day regional competition on March 15th. 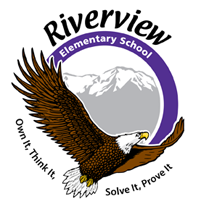 The Mission of Riverview Elementary is to inspire lifelong passionate learners, thinkers, and doers by building a sense of community, nurturing creative and diverse learners, and promoting student growth through high quality differentiated instruction.